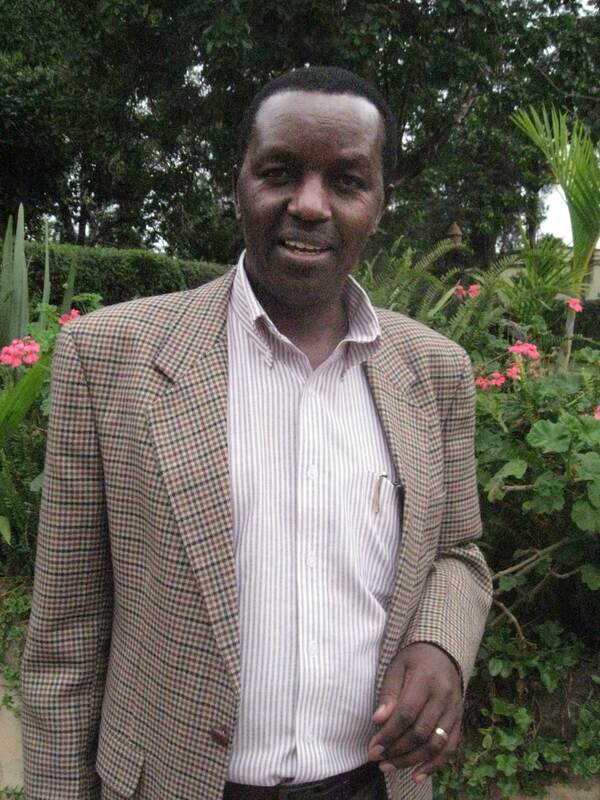 Prof. Edward Kairu is the Executive Director of Maji na Ufanisi (Water and Development), one of the best known Water Supply and Environmental Sanitation (WES) NGOs in Kenya and also the Chair of ANEW – African Civil Society Network on Water and Sanitation. Kairu holds a PhD in Climatology from McGill University ( Canada); MSc in Hydro Climatology and BSc (Physics, Mathematics and Geography) from the University of Nairobi. Renée A. Botta (Ph.D., University of Wisconsin-Madison, 1998) is an associate professor of health & development communication and the chair of the Department of Media, Film & Journalism Studies at the University of Denver. 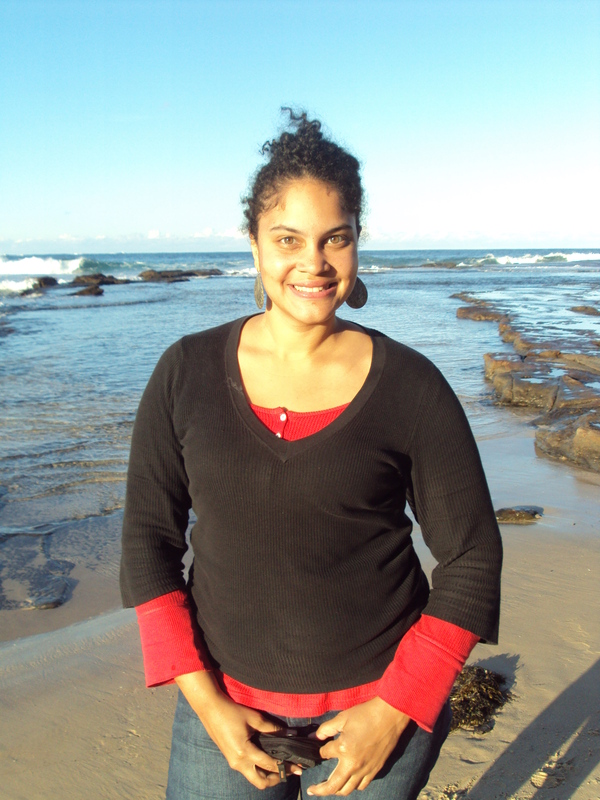 Her research focuses on international and intercultural health communication; development communication; family and peer communication about health issues and health messages; health behavior change; social marketing campaigns; how we process and are affected by media experiences and messages; and persuasion in media messages. As a Fulbright Scholar in Zambia in 2003, she studied the role of communication in the stigmatization of HIV/AIDS and in HIV/AIDS prevention, testing and treatment. Dr. Karen Loeb is an Adjunct faculty member in several colleges of the University of Denver (Ed.D., Harvard University), where she teaches courses in leadership, enterprise solutions, and web usability design. Karen also has her international Project Management Professional (PMP) certification from the Project Management Institute. Before coming to DU, Karen worked as a Human Factors engineer and Technical Manager in R&D for Bell Labs for almost 30 years. Her current areas of research interest are business planning for water and sanitation projects in urban slums, project management, and website usability assessments. She is also an active member of the Rotary Club of Denver Southeast, participating in many local and international service projects and leading the Community Service Committee. 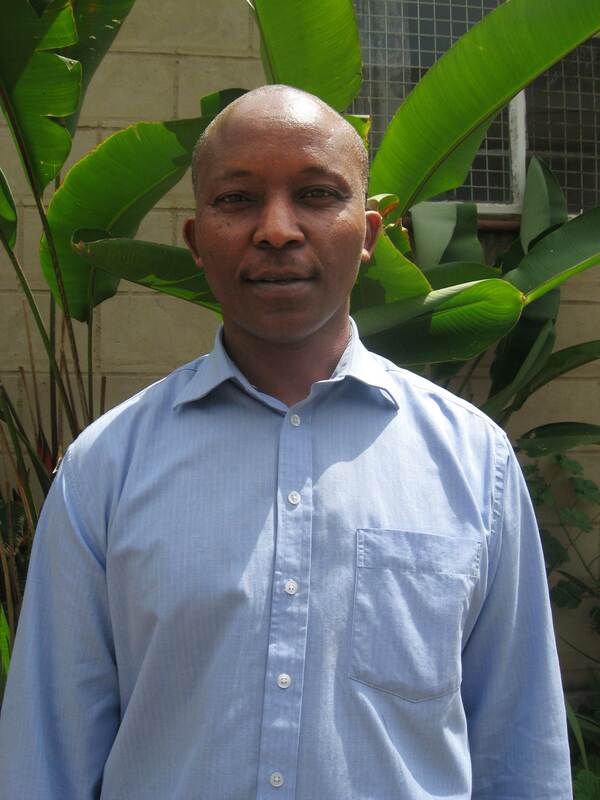 Anthony Wachira is the Senior Community Development Officer at Maji na Ufanisi. Anthony has over 10 years experience in development work especially in community mobilization and community project management having worked extensively in different parts of Kenya. Rina Muasya was born and grew up in Nairobi, Kenya and received her undergraduate degree in Medical Laboratory Science from Jomo Kenyatta University. She worked in a social enterprise company as an officer for school sanitation and waste management for two years. Rina has experience in Health science and Health research. 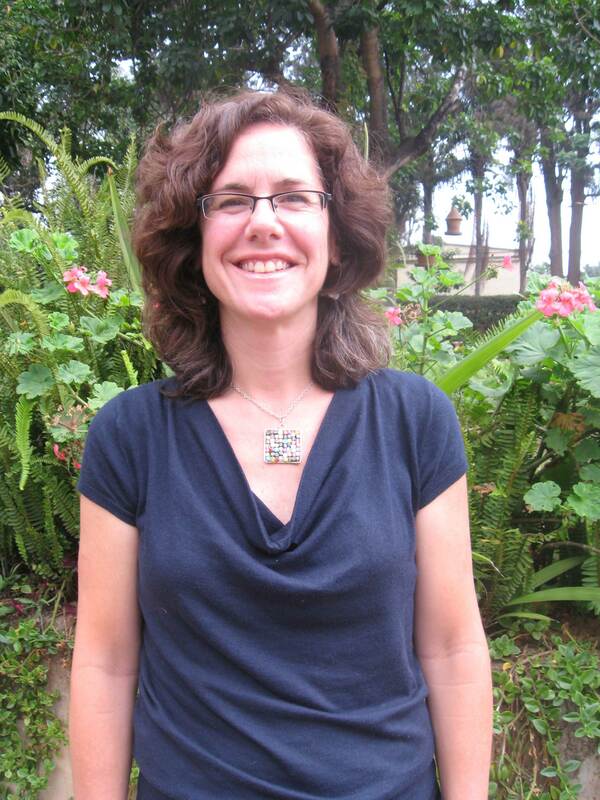 Rina is now a lead trainer and facilitator for Global Washes Participatory Hygiene training. 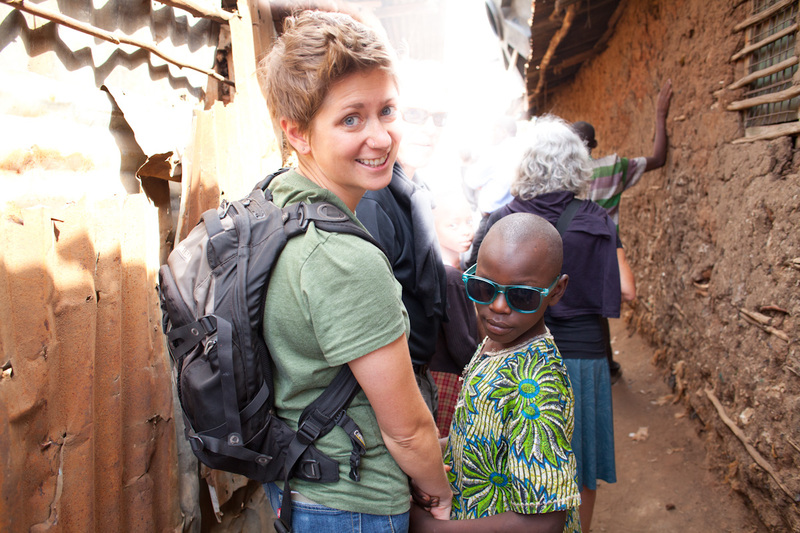 Chris was born in Kibera and is known all across the settlement. 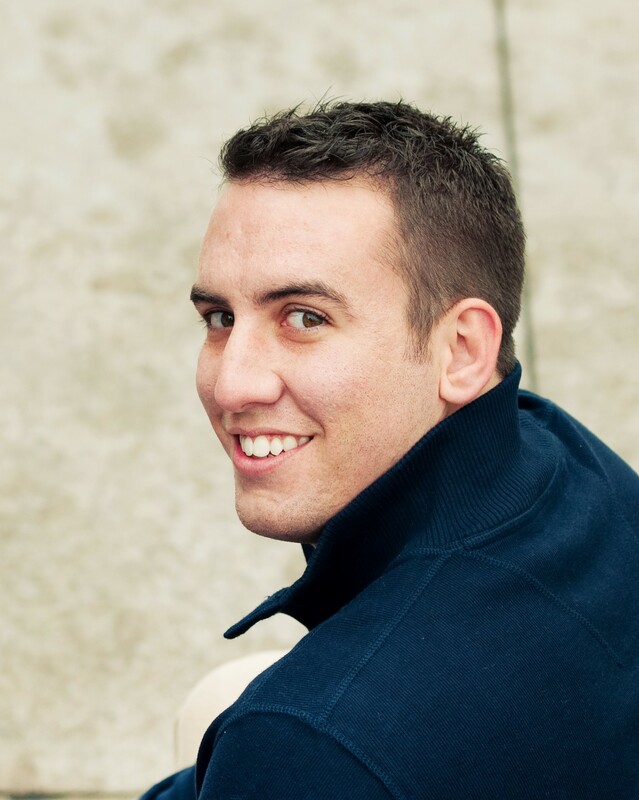 Chris is a professional dancer and musician who tours with a national performing arts group. He’s an active community organizer, and has strong family ties. As the main coordinator for “Power of Hope,” the community-based organization he founded with his sister and a few others, Chris coordinates free breast cancer screenings, voter registrations and job training programs for women in Kibera. Bonface Mutukaa AKA “Bad Boy” is an artist born in Mutito, Eastern Kenya who stays in Silanga, Kibera. Bonface creates drawings, paintings, prints, t-shirts, and banners. He has produced company wall branding for Safaricom, Airtel, Farmer’s Choice, and many more. Bonface is creating the visual aids for our hygiene trainings. Nathan is continuing his work with Global WASHES after spending last summer with the team in Nairobi and working in Denver as a program assistant and conducting midwife hygiene research. He received his B.A. in Theatre Arts from Coe College and recently completed his M.A. in International Studies with a certificate in Global Health Affairs at the Korbel School of International Studies. 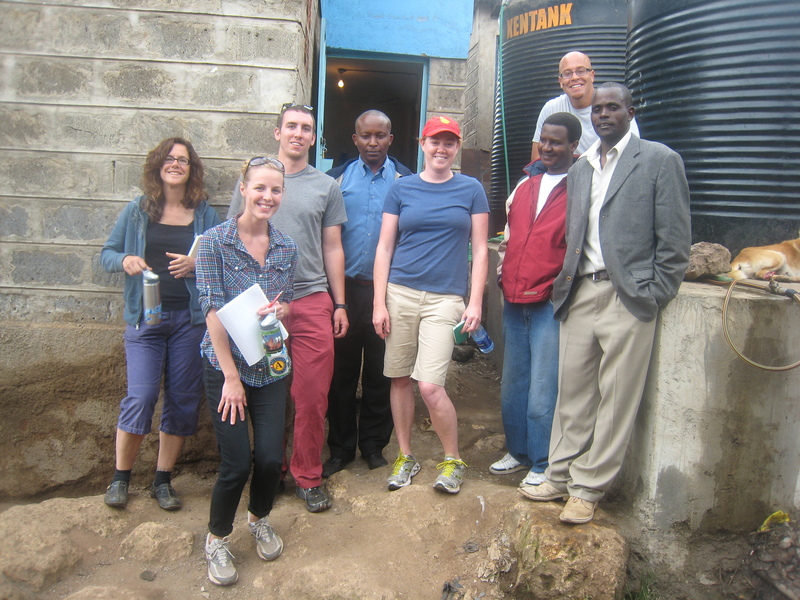 His primary interest in Kenya includes hygiene behaviors and beliefs impacting the under-5 population and families. Sheila is a graduate student at the University of Denver focusing on Global Finance, Trade, and Economic Integration with a concentration on economic development. She is interested in microfinance, social enterprise and women’s empowerment. This summer she is researching and creating a social franchising model for the facilities. 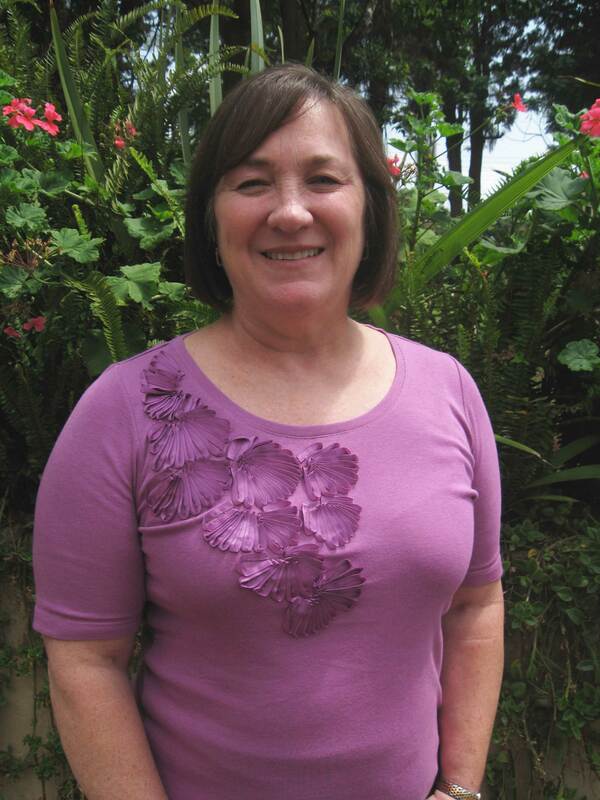 Previously, Sheila taught English in Japan and Puerto Rico. Alex joins the Global WASHES team to continue development of our sanitary pad programme. She received her B.A. in Psychology from Whittier College and is currently pursuing a M.A. in International Human Rights at the Korbel School of International Studies with a certificate in Global Health Affairs. She recently returned from Peace Corps service in the Eastern Caribbean during which she worked as a Youth Development and HIV/AIDS Awareness volunteer. Alex brings to Global WASHES a variety of experience in various non-profits, including the Human Rights Campaign, the American Cancer Society, ORAM – Organization for Refuge, Asylum, and Migration, and most recently, Project Education South Sudan in Denver. Amanda is pursuing an MA in International Development at Korbel and is most interested in the nexus of global health and development. She believes access to clean drinking water is fundamental to holistic human development and has always felt drawn to the issue and challenges around water in the third world. Prior to graduate school, Amanda was a consultant for YMCAs implementing educational and behavioral change initiatives to prevent child sexual abuse in their local communities. 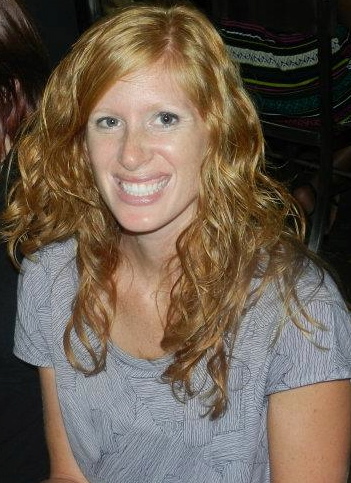 Her international experiences include living in Peru and travel throughout Latin America, Ghana, Zambia, and Haiti.